For most die-hard motorcyclists, a trip to Los Angeles to have their beloved ride customized by innovative designer and master-builder Roland Sands would be a dream come true. 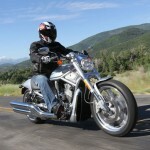 In August, Bell Powersports is making this dream a reality with its BELL STAR TREATMENT contest. 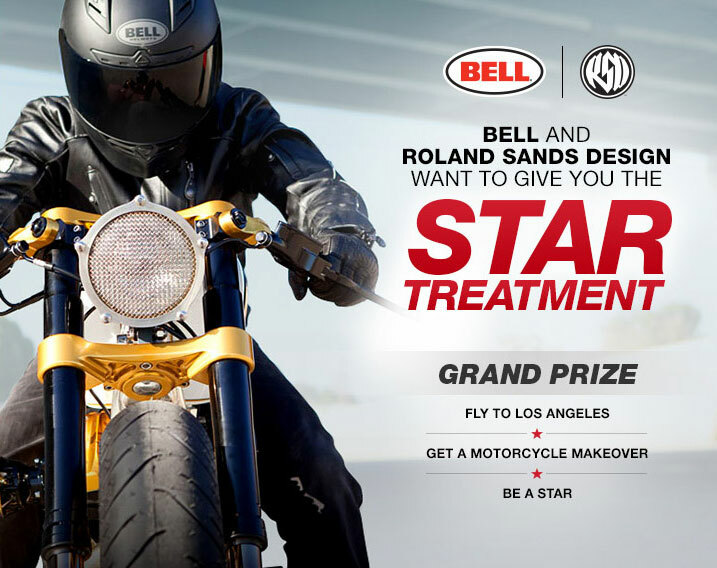 Launched today on the Bell Powersports Facebook page and themed to highlight Bell’s premium Star Carbon helmet, the unique promotion challenges fans to offer their most compelling rationale for why they and their motorcycle deserve the “Star Treatment” from Bell and Roland Sands Design (RSD). 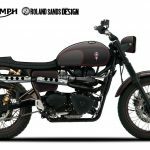 The contest includes a trip for two to the RSD headquarters in Los Angeles where the winner will collaborate with Sands himself on a customization plan for their motorcycle. The winner’s motorcycle will then be shipped to Los Angeles and customized by Sands and his crew at RSD. When the build is complete, the winner will return to Los Angeles for the unveiling and an inaugural ride with the RSD and Bell teams. The winner will also receive an RSD special edition Star Carbon helmet, along with an RSD riding jacket and gloves. 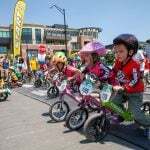 In addition to the grand prize, entrants will have the chance to win a wide variety of other prizes, including Bell Star Carbon helmets and Bell and RSD apparel. After nine years of tearing up the pavement on the AMA road racing circuit, Sands retired from competition and turned his attention to what had always been his secret passion—designing custom motorcycles, parts and accessories. 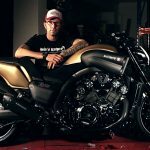 While most came to know him for his unique ability to combine seemingly divergent motorcycle design elements into cohesive and artistic finished products, Sands design sensibilities have long extended beyond the realm of motorcycles. His classic style-meets-performance aesthetic is evident in RSD’s motorcycle lifestyle and apparel line, and there is a modern Renaissance feel to the paintings that adorn RSD environments, from trade show booths to their recently opened headquarters and retail showroom in Los Alamitos, Calif. Fans can enter the BELL STAR TREATMENT contest by visiting the Bell Powersports Facebook page (www.facebook.com/BellPowersports) or Bell Powersports website (www.bellpowersports.com). The contest entry period ends on August 31, 2012 with the winners being announced shortly thereafter. For more information on Bell Powersports and its products visit www.bellpowersports.com, and for more information on Roland Sands, RSD and its products visit www.rolandsands.com.